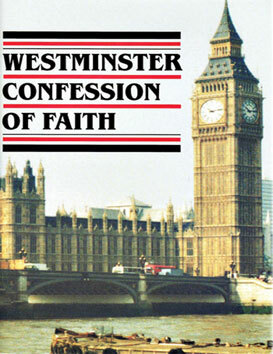 The Westminster Confession of Faith is an unsurpassed summary of biblical truth and should be familiar ground to people of Reformed and Presbyterian conviction. 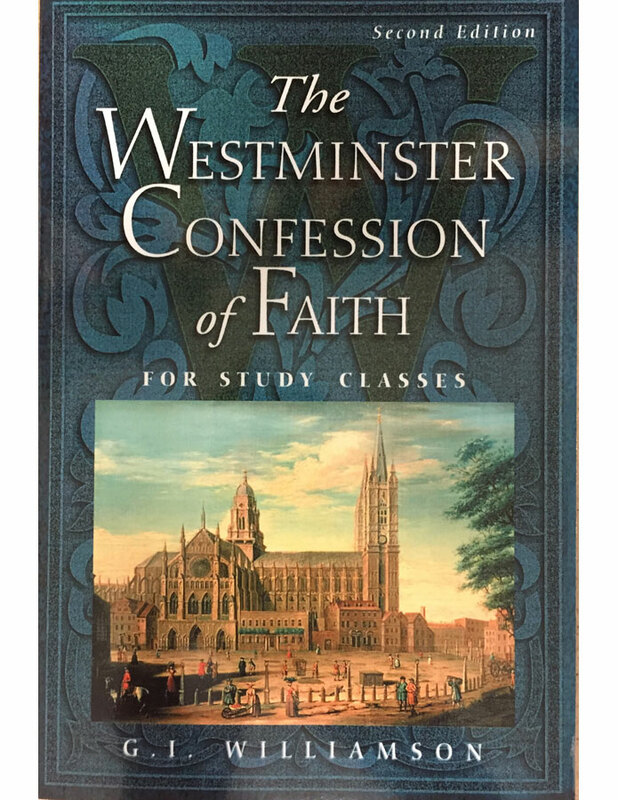 For decades, G. I. Williamson's guide to the Confession has been an invaluable resource used in churches and colleges throughout the world. 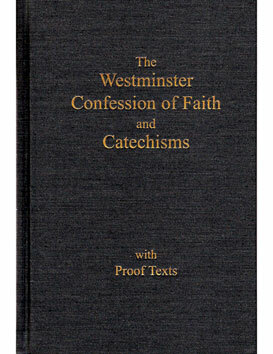 P&R Publishing (2004), 410 pages, 32 chapters corresponding to the 33 sections of the Confession. 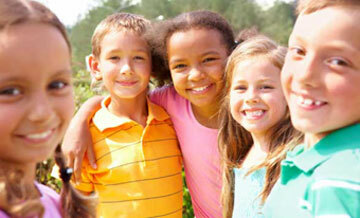 "This study guide has already proven its value. 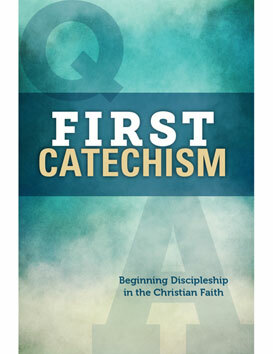 It will continue to serve the church as an excellent instructional tool, well suited to a broad variety of groups and age levels." —Richard B. Gaffin Jr.